We cannot deny that fats have gained a bad reputation in the health and wellness industry. When we encounter the word fat, the first notion that comes to the mind is obesity. After all, the pesky fat developing around our body is the culprit why we’re overweight and full of sickness and illness. That’s why we’ve been focusing on eating low-carb diet which devoid of any fats in order to lose weight and shed off some pounds. However, did you know that all your life you’ve been doing it all wrong? The reason you’re struggling in losing weight is because you’re not eating any . . . fats. That’s right! The truth is, not all fats are unhealthy for your body. There are fats, the one you called the healthy fats, which are good for your body. Not only they are good for your body but they actually help you lose weight! Still didn’t believe us? 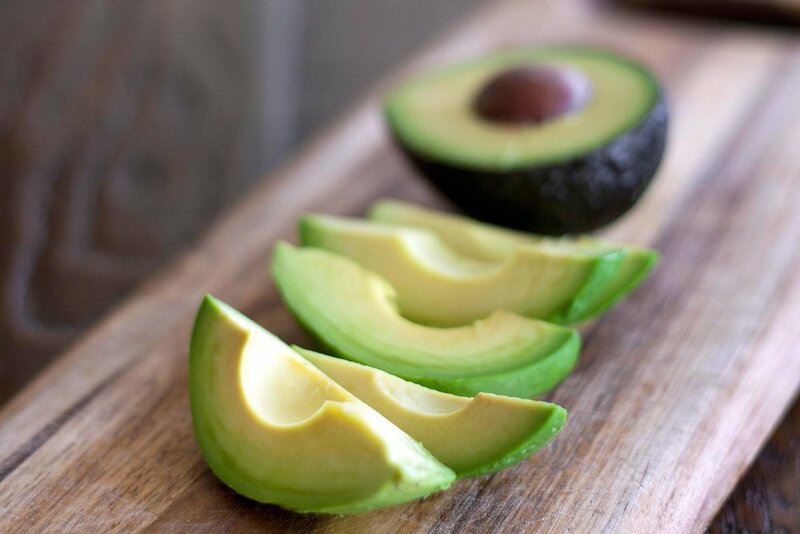 Read more to find out how healthy fats can help you achieve a healthy, leaner body. For those who didn’t know, there are two types of fats in our body. 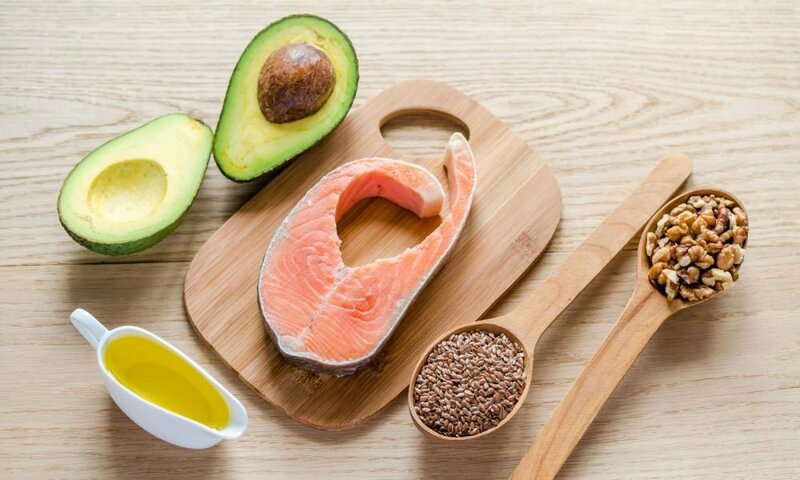 These are the healthy fats that refer to polyunsaturated and monounsaturated fats that have heart-health benefits and reduce LDL cholesterol that usually clogs in the arteries. These healthy fats help you in lowering your blood sugar, thus, also lowering your risk in acquiring type 2 diabetes. Between the two healthy fats, we can say that Monounsaturated fats are the healthiest because they reduce your risk in acquiring cardiovascular diseases, and is packed with healthy nutrients and anti-inflammatory properties. The Polyunsaturated fats, on the other hand, are mainly omega-3 and omega-6 acids that are responsible for cell growth and promoting brain function. The bad fats, on the other hand, are known as saturated fats. These are the fats we often get from eating processed foods. They are the one responsible on clogging up our arteries and increasing our bad cholesterol level that can trigger cardiovascular diseases. That’s why we recommend you to start patronizing healthy fats now and avoid the unhealthy ones. For those who are wondering what kinds of healthy fat you can incorporate in your health, here they are. These seeds are making some noise in the health and fitness industry because of its stunning health benefits. 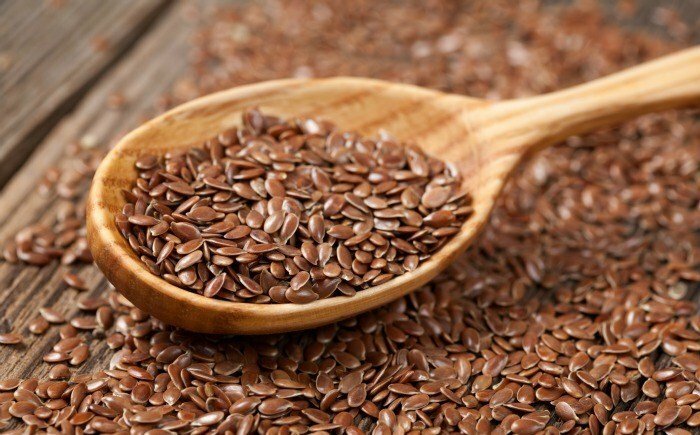 Just a cup of these seeds and it’ll give you roughly about 48 grams of unsaturated fats. It is a great source of omega-3 fatty acids and is a popular source and substitute if you’re a vegetarian. These seeds also contain more than 800 times of lignans than all other plant foods. They have antioxidant and estrogen properties that are helpful in preventing some cancer types. What’s also great about these seeds is that they are soluble fibers , they can keep you full for hours. Thus reducing your temptation in binge eating. Now you might be confused just what type of olives you should consume since technically, there are many choices to choose from! But fortunately, you don’t need to worry anymore because a variety of olives will still give you the benefits you’re seeking for. Just a cup of olives contains fifteen grams of monounsaturated fats. Furthermore, olives contains crucial nutrients like phytonutrient and hydroxytyrosol which is linked to prevention of cancer. The phytonutrient also plays an important role for the development of your bones. Also, they can help you fight the allergies you’re suffering as they act as antihistamines. Are you craving to have a healthy snack? Then these pistachios and almonds are the one for you. These healthy snacks contain a lot of unsaturated fats which are good for your health. What’s great is that you only need a half-cup serving in order to garner its maximum benefits. These foods are great to munch in whenever you’re hungry. Just pack some of it wherever you go and these can be your on-the-go snacks. Avocados are one of the healthiest fruits you can find in this planet. It contains twenty-three grams of monounsaturated fat. It is also packed with forty percent fiber in which your body needs. We all know how important fibers are in order to promote healthy digestion. It is also the right source of lutein that helps improve your eye vision.